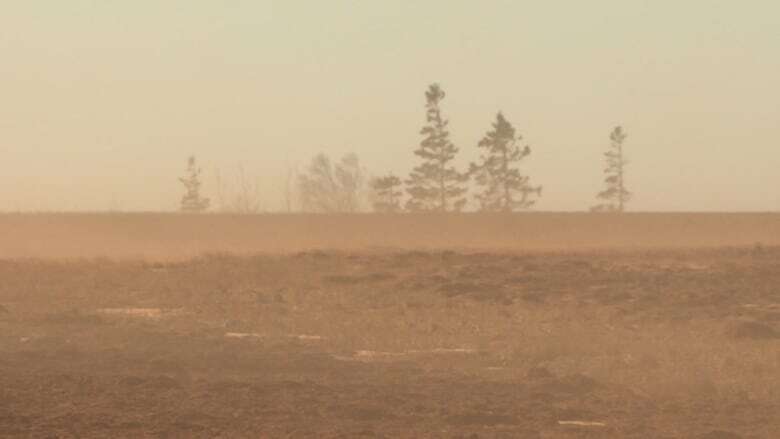 The blowing soil in parts of P.E.I. 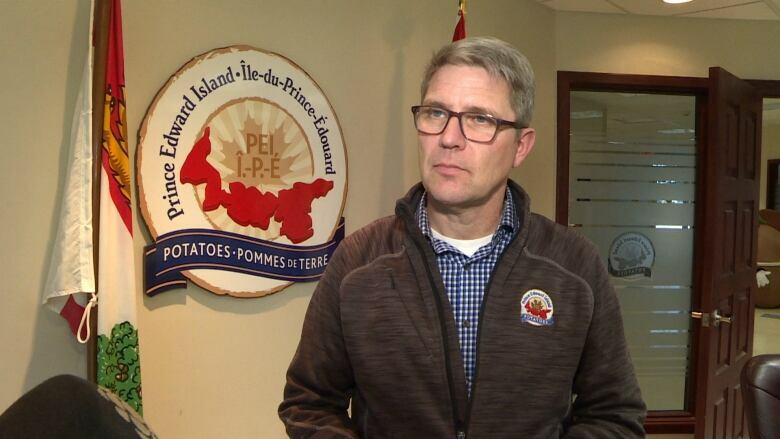 is another sign of the difficulty farmers face this season says the P.E.I. 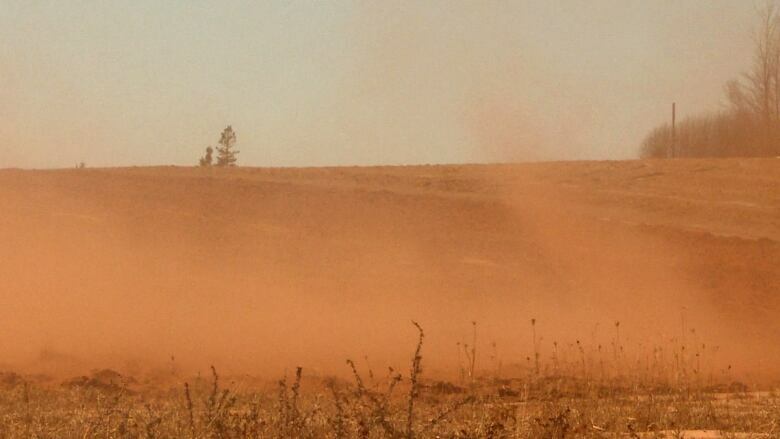 Federation of Agriculture. 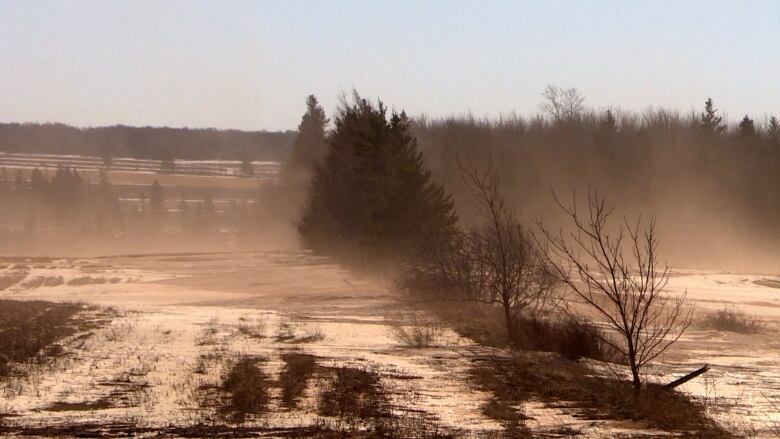 The early onset of winter slowed some soil erosion-prevention measures. 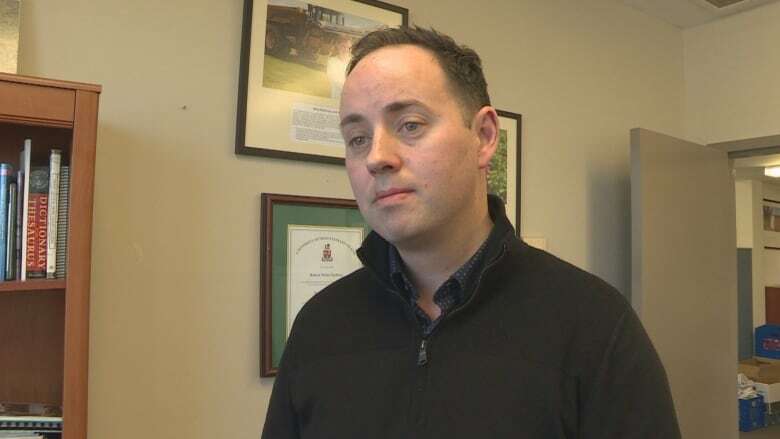 New 211 social services helpline planned for P.E.I.